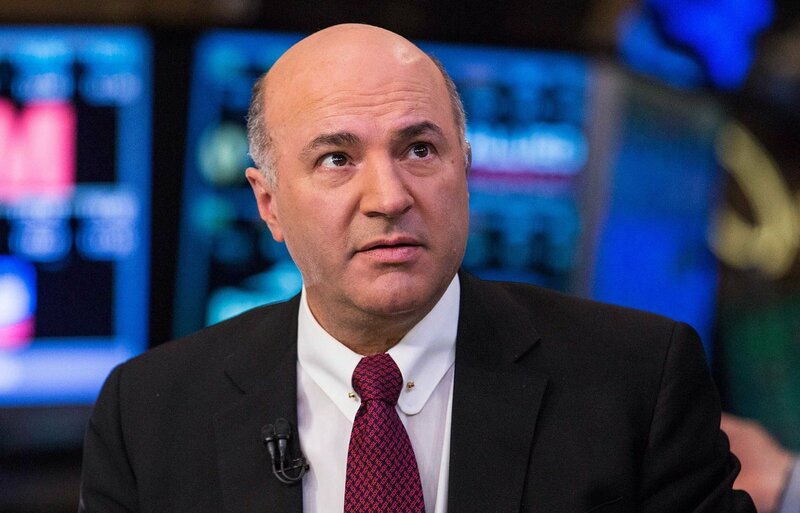 Kevin O’Leary is well-known as one of the stars of Shark Tank, a reality show where prospective entrepreneurs pitch their ideas to five industry titans. When O’Leary isn’t hearing interesting new pitches on Shark Tank, he’s a Canadian entrepreneur and co-founder of both O’Leary Funds and SoftKey. In a new interview with CNBC’s Fast Money, O’Leary predicted that Ethereum could become the next cryptocurrency leader by surpassing Bitcoin. Is O’Leary’s prediction plausible? 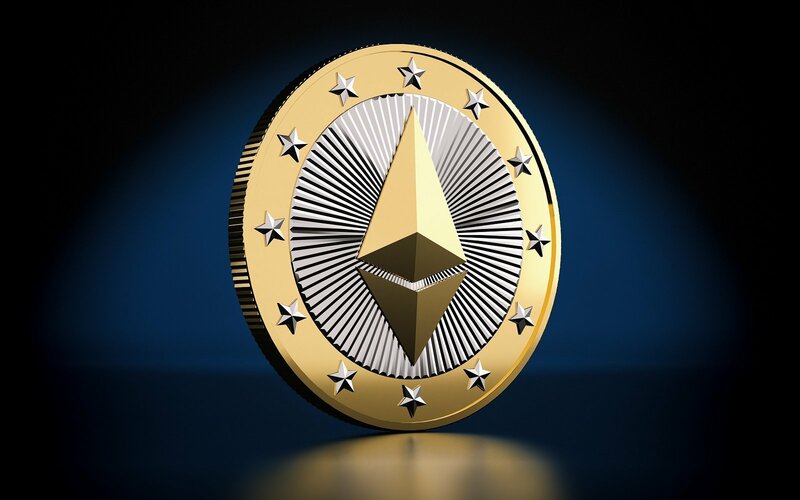 According to a report from NewsBTC, Ethereum is currently gaining more than 50,000 new developers each month. This is more than any other public blockchain network on the global market. Furthermore, there are well over 1,500 decentralized applications on Ethereum right now. Kevin O'Leary believes Ethereum could surpass Bitcoin. In his interview with CNBC, O’Leary elaborated on why optimism around Ethereum has begun to grow. One of the things buoying Ethereum’s growth centers around improvements being made to its scalability, and the fact that decentralized apps (dapps) have been gaining in popularity. According to Ethereum’s co-creator Vitalik Buterin, the implementation of Sharding and Plasma could result in a million transactions per second on Ethereum. When it comes to the future of cryptocurrency, things are definitely looking good for Ethereum. Of course, Bitcoin has been addressing its scalability issues through the implementation of the Lightning Network. It’ll be interesting to see how cryptocurrencies like Ethereum and Bitcoin are scaled in the future, and the impact this has on how they compete with one another. What are your thoughts? Do you think Ethereum could end up surpassing Bitcoin as the top cryptocurrency? Let us know your thoughts down in the comments below!